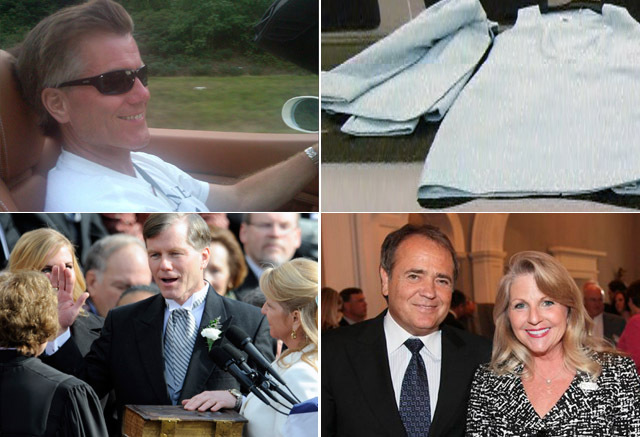 Former Virginia Governor Bob McDonnell and his wife Maureen are on trial for corruption charges. They are accused of taking $165,000 in gifts and loans from Jonnie Williams, the former CEO of Star Scientific, in exchange for promoting one of the company's products. Here are images from the trial and related to the prosecution's case.